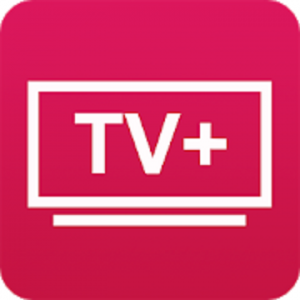 Free application, which presents the main Russian TV channels. Paid TV channels are available legally under a contract with the copyright holder. Free public television channels are broadcast on demand of copyright holders in versions for the Internet sometimes with stubs instead of programs.